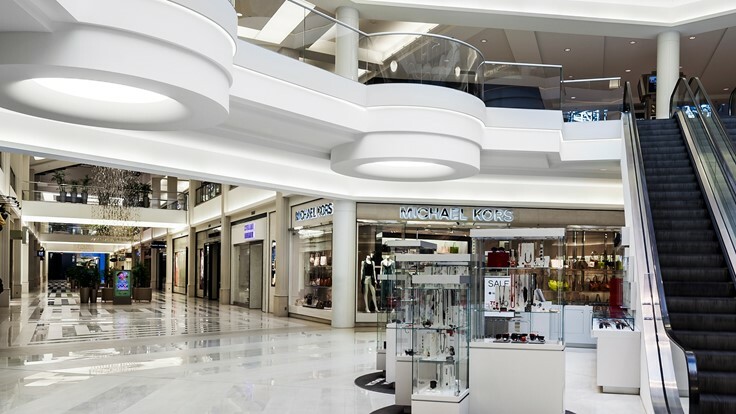 Since opening its doors in 1992, Mall of America® has revolutionized the shopping experience of tens of millions of visitors a year. 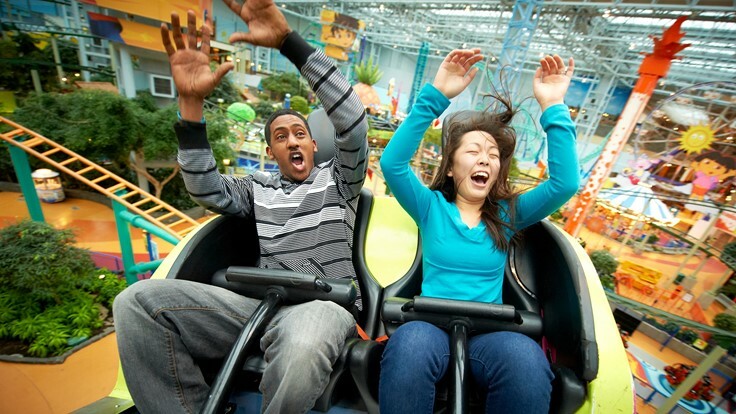 A leader in retail, entertainment and attractions, Mall of America is one of the top tourist destinations in the country and is known around the world. 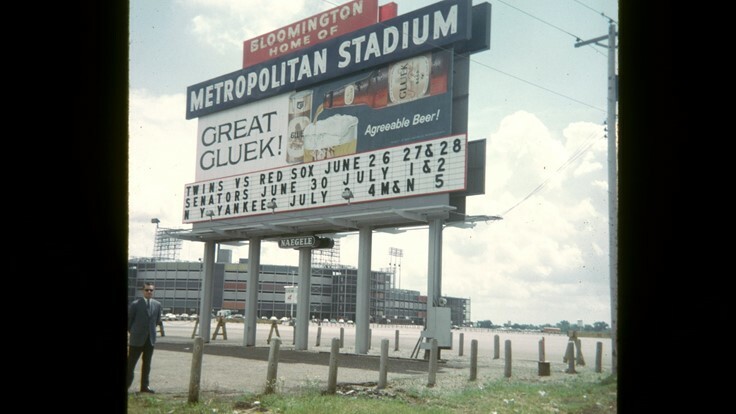 In 1982, the Minnesota Twins and Vikings relocated from the Metropolitan Stadium in Bloomington to the H.H.H. 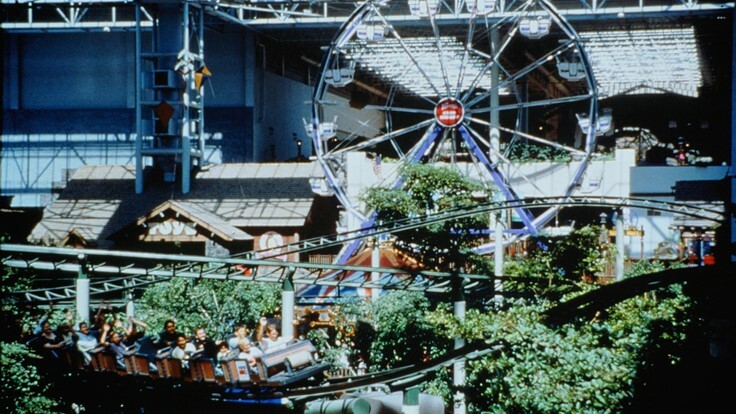 Metrodome in downtown Minneapolis. 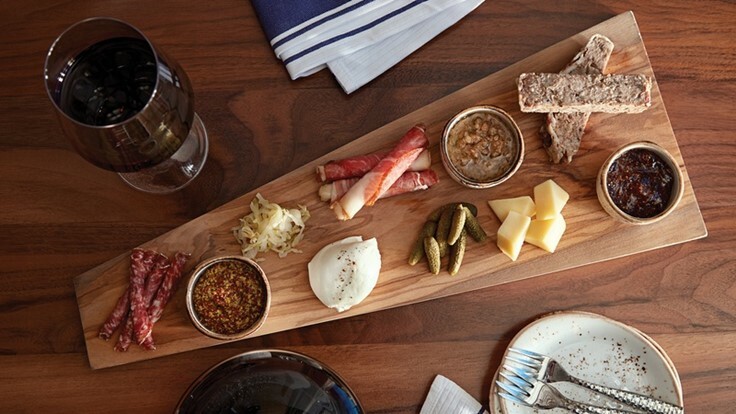 This created an unprecedented development opportunity for 78 acres of prime real estate. 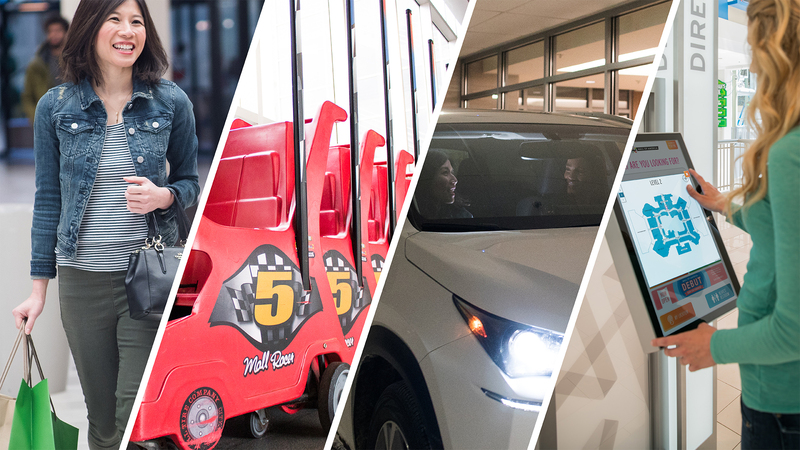 Three years later, the Bloomington Port Authority purchased the stadium site and began entertaining proposals for development. 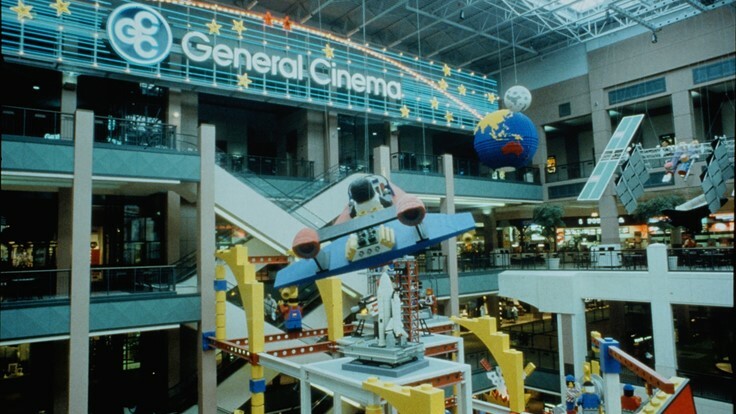 Mall of America was chosen from four final proposals, and on June 14, 1989, developers and local dignitaries broke ground. 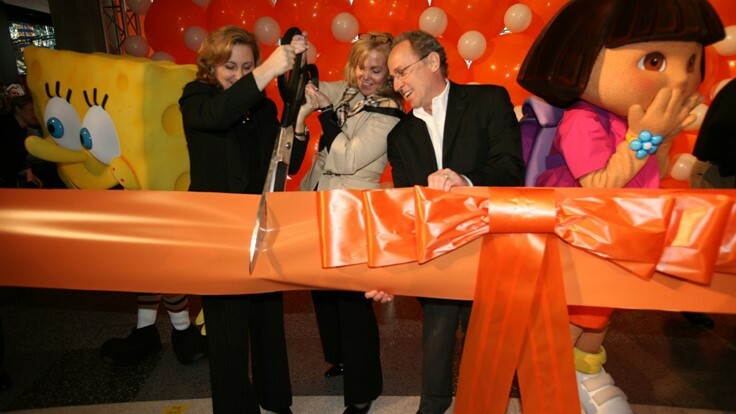 On August 11, 1992, when Mall of America® opened its doors, 330 stores opened for business and more than 10,000 employees started their first day of work. 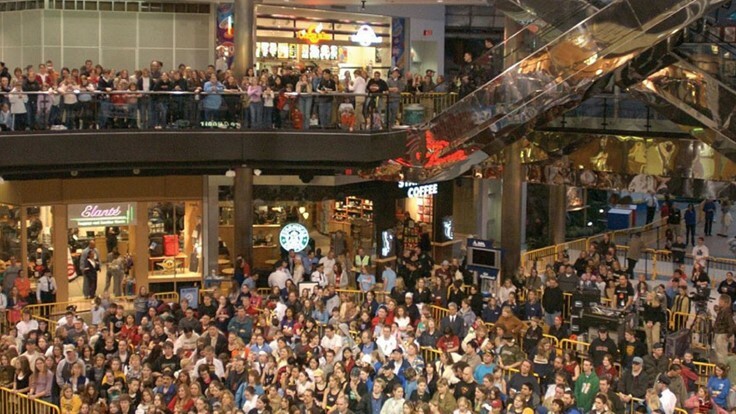 Mall of America hosts more than 400 events a year, ranging from concerts, to celebrity appearances and fashion shows. 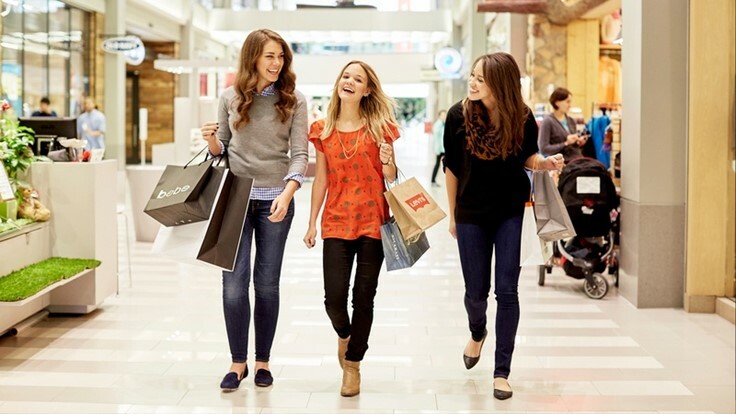 Each year, 40 million people from around the world visit the mall, generating nearly $2 billion each year in economic impact for the state. 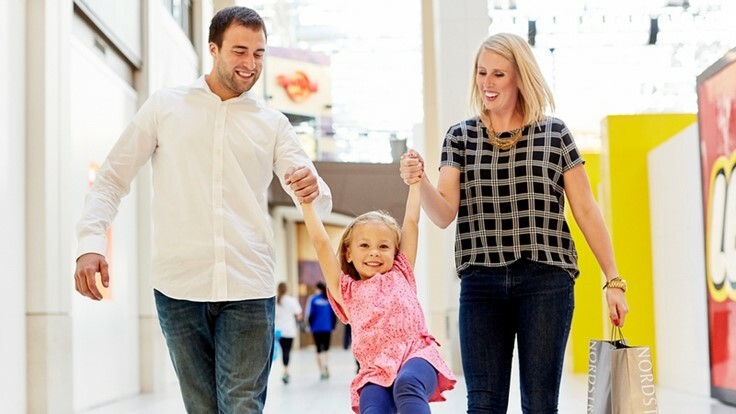 Mall of America® is committed to sustainable energy initiatives through best operational practices, cutting edge technology and long term investments.